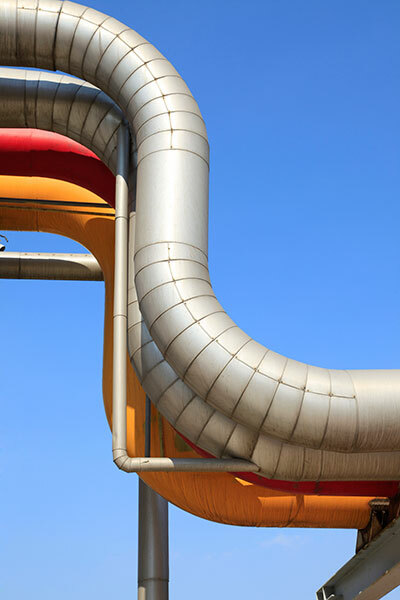 Getting the best result in air duct cleaning services is achievable with us. We have the most competent crews in California to address all your concerns in cleaning your air ducts. Our dedication to customer satisfaction is our main motive. Dust and bacteria enters your home through your air ducts every single day. 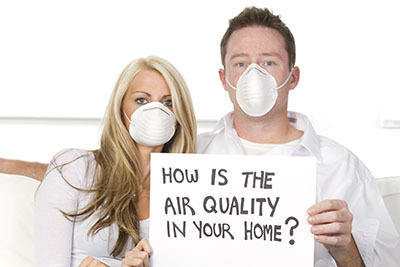 It’s our business at “Air Duct Cleaning Benicia“ to make sure the air you breathe is healthy, clean and bacteria free. 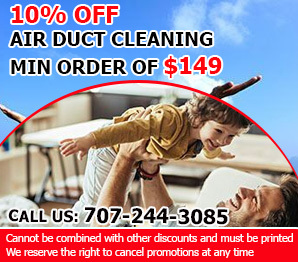 We specialize in air duct cleaning, dryer duct cleaning, dryer and kitchen exhaust hood cleaning, duct repair and general duct maintenance of all the air ducts in your home. Without proper cleaning, those air ducts can become dirty and unhealthy, and contribute to illness or allergies. Call today from anywhere in Benicia to enjoy clean air every day. Dirt and mold are not the only enemies of your system. They all fall prey to damage even if they are meticulously taken care of. 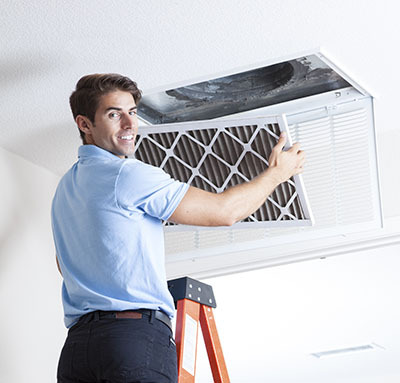 We at Air Duct Cleaning in Benicia are proud of our professional residential HVAC unit cleaning services.